Great for Storing fortified wines such as Port, Muscat, Topaque (AKA Tokay) or Frontignac, or you can store spirits such as Brandy, or Rum or Whiskey. For over thirty years Corowa Woodware crafted Port Barrels have brought people together sharing good times and good wines. Our casks are used for fortified wines and spirits and make a wonderful addition to any home bar, a place where people congregate and enjoy each other’s company. You can store wines purchased at bulk rates, learn about making your own wines, or even mature younger inexpensive wines to suit individual taste. The wine to wood ratio allows maturation to take place in a very short time. Experiment by blending wines to suit your personal preference. Instructions to help you get started are provided. 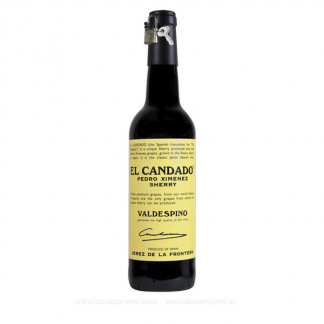 Our casks are excellent for wine appreciation groups and make great gifts, prizes and trophies and are we are close to Rutherglen, one of Australia’s best known fortified wine regions. Corowa Woodware is an Australian owned and operated company offering the original tradition of barrel making to the highest quality. Corowa Woodware Barrels are complete with a timber stand, brass tap and oak bung. The timber used to make each barrel is of the highest quality Virgin American White Oak which enhances the maturity and flavour that you should expect for many, many years. Virgin American White Oak also has a beautiful unique grain that provides a quality finish that will compliment any environment. 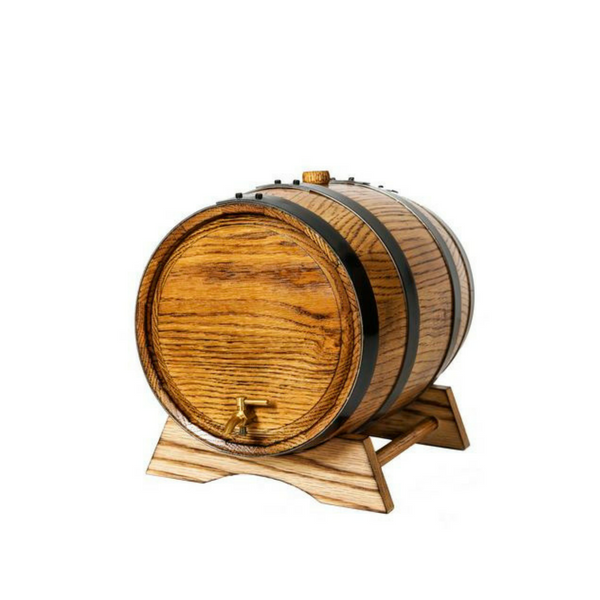 When you purchase an Oak Barrel you have the confidence of a 12-month workmanship guarantee from Australia’s oldest and most respected manufacturer of miniature barrels. I’ve been playing with Port, Muscat & Topaque for many years and still have the enjoyment of making up my own blends. We are firmly committed to the promotion of responsible consumption. These products are intended to be enjoyed in moderation by family and friends, who are above the legal drinking age, for enjoyment and or celebration in a convivial atmosphere. WARNING Under the Liquor Control Reform Act 1998 it is an offence (1) To supply alcohol to a person under the age of 18 years (Penalty exceeds $8,000). (2) For a person under the age of 18 years to purchase or receive liquor (Penalty exceeds $700). 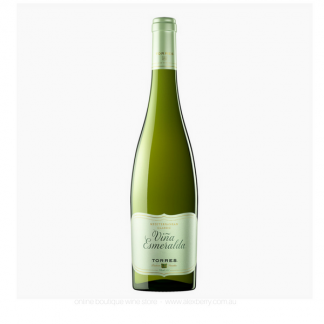 Bertec – Trading as Alex Berry Fine Wine Specialist- ABN 43 602 580 802. Packaged Liquor Licence No. LIQP770016771. Subject to the provisions of the Liquor Control Reform Act 1998.